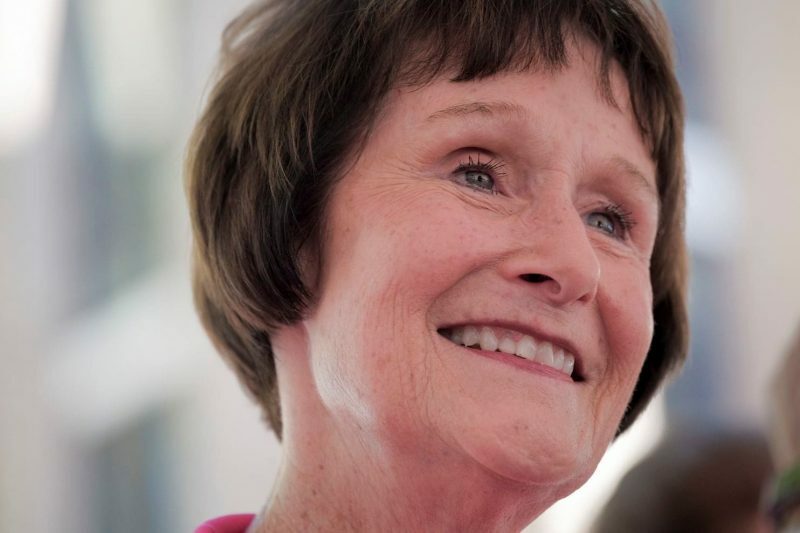 As expected, Fairfax Chairman of the Board of Supervisors, Sharon Bulova, will not seek re-election. Bulova has been Chairman since 2009 and involved in politics since the 1980’s. Supervisor Jeff C. McKay (D-Lee) will run for Chairman leaving his seat vacant. As we reported, Supervisors Lynda Smith (D-Providence) and John Cook (R-Braddock) have also announced they will not seek re-election. Catherine M. Hudgins (D-Hunter Mill) has not announced if she will run again but speculation is she may also retire from politics. Supervisor Pat Herrity (R-Springfield) is considering a run for Chairman. He is being challenged in his district by Democrat Linda Sperling.